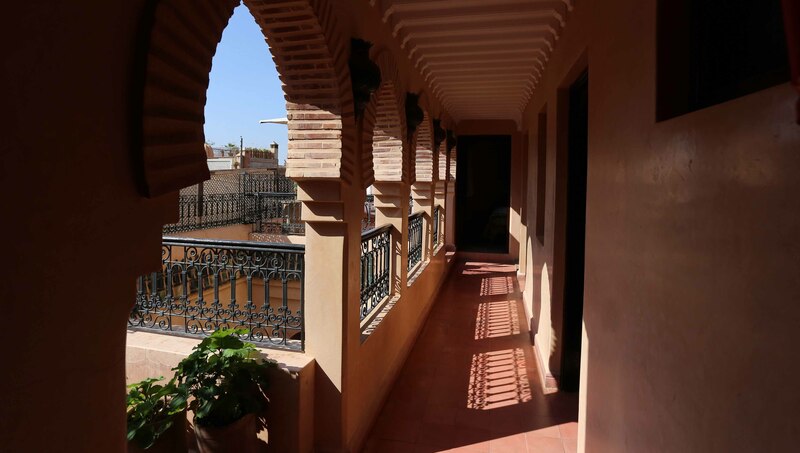 Riad Marrakiss is a traditional Moroccan riad. 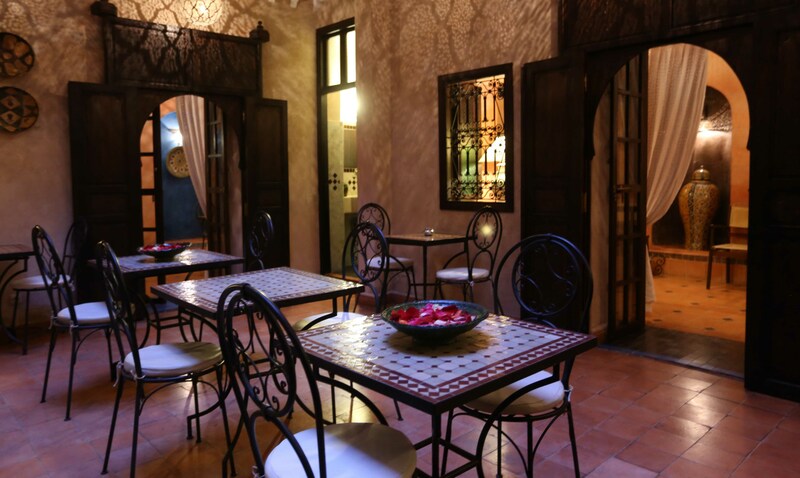 It is located in the heart of the ancient Medina, in one of the oldest neighbourhood of the city. 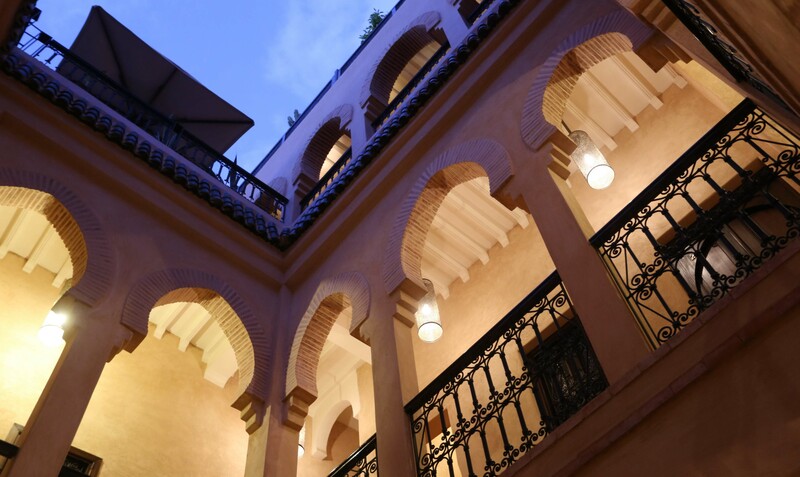 The riad was recently renovated in the greatest respect of the local architectural tradition. 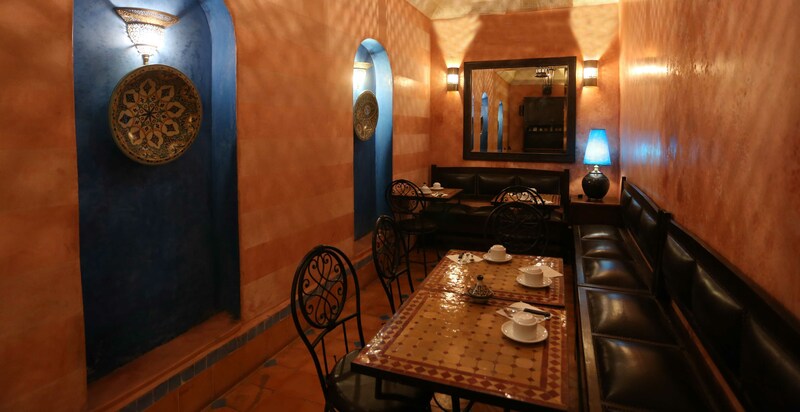 For its makeover we selected the finest materials and craftsmanship, drawing from the rich craft heritage of the city. We chose the tadelakt to coat and decorate the surfaces of the exteriors and interiors of the house. 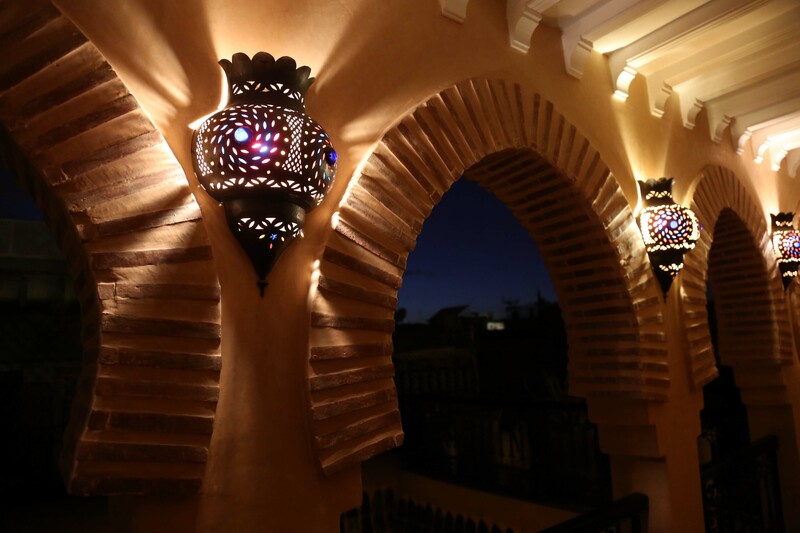 The patio’s and balconies’ lanterns in the evening embroider the house with their enlightenment. 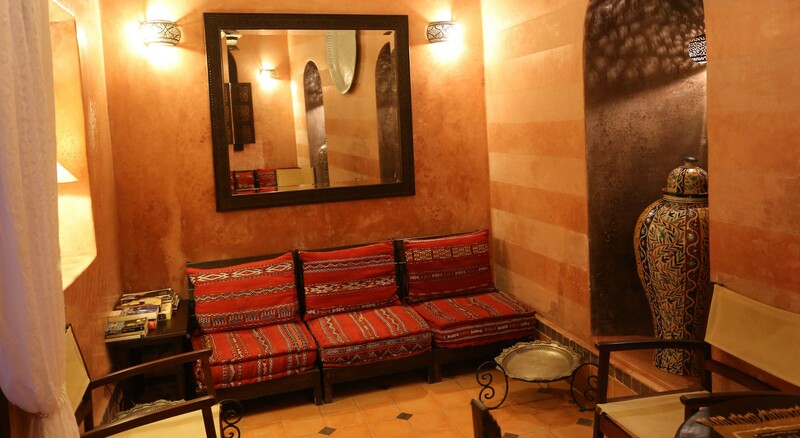 Riad Marrakiss offers an authentic sensory experience, in a warm and enchanting atmosphere.